There’s nothing like going to the beach on a beautiful, hot summer day! It’s the perfect place to cool off, get a tan, and have endless amounts of fun! Everyone needs a little ocean therapy to clear your mind and get into summer mode. However, you can’t go to the beach without some beach essentials, right? 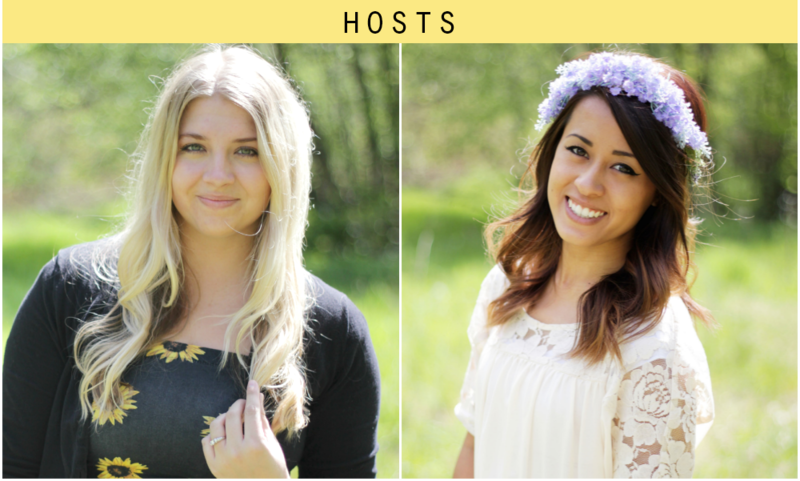 Lucky for you, today I’m teaming up with a group of lovely bloggers and shops to bring you a Beach Essentials GIVEAWAY! 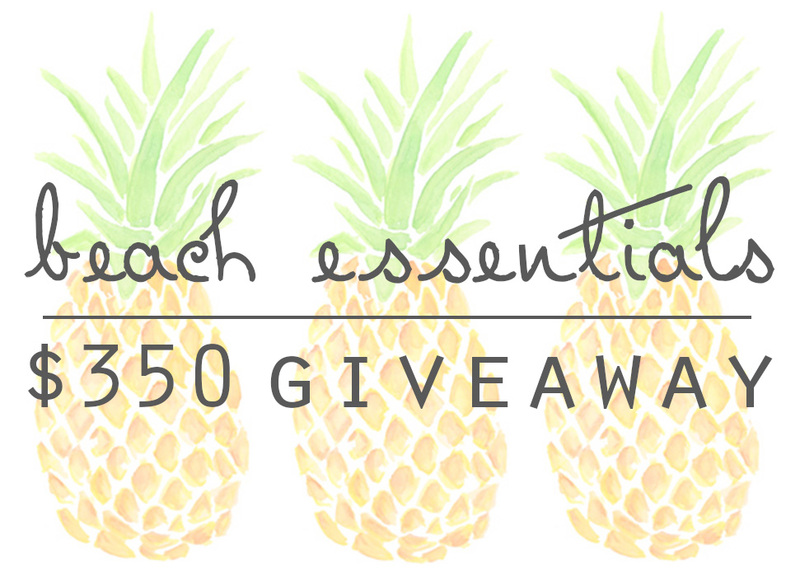 We’re giving away $350 cash to help you purchase your favorite beach accessories, as well as some items from our favorite shops that will kick start your beach bundle! Look right below to see what those items are! Enter the giveaway using the Rafflecopter at the bottom of the post. Make sure to complete as many entries as you can so you have a higher chance of winning! Also, don’t forget to check out each of these awesome blogs and shops below! Good luck and hope you’re having an amazing summer! My favorite thing to bring is a diet coke:) and some fabulous sunnies! My favorite think to bring is some good music! My favorite item to bring are books/magazines and food!